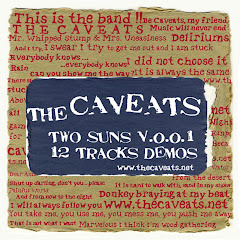 The Caveats: Night! en el Canal de "The Caveats"
Night! en el Canal de "The Caveats"